Instagram issues can be caused due to several reasons, including software update, low storage, server issues and other bugs. Fortunately these problems can be tackled easily, you are not alone app hasn't been working properly for a lot of people. This issue varies, for some people app just won't open, it keeps crashing after opening or it won't load anything inside the app. We have tested below solutions and most of the any one of them will fix your problem for sure. 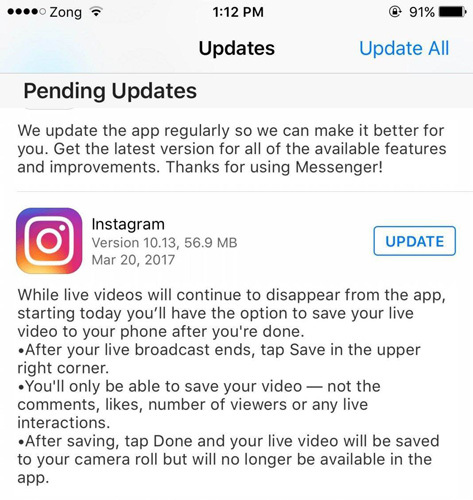 One of the the major fix to solve Instagram not working problem is simply updating the app to latest version. New updates often fix known bugs and improve performance, so it is a good practice to keep the app updated. 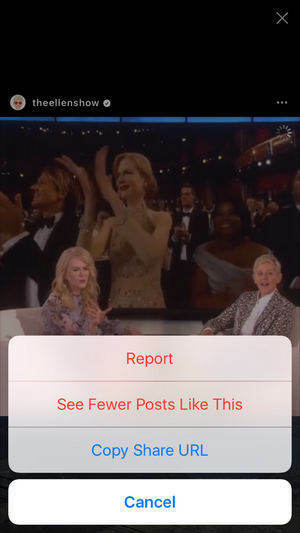 Step 3: All Apps that can updated will be shown in the list with and "Update" button next to it, find Instagram and tap "Update"
Sometime the culprit could be your slow or limited internet connection, people have reported to resolve their Instagram problems by simply turning off their Wi-fi and turning it on back again. You can also try this fix and see if it solves your issue. Open "Settings" on your iPhone and then navigate to "General". Find and tap "Check for Updates", the available update will be shown on the screen. Tap "Download and Install", soon downloading will start. Once downloading is done, update process will start shortly. Step 1: Go to your "Home screen"
Step 3: App icon will start to wobble, press the "X" mark on top of the icon and delete the app. Step 4: Now you can head to "'Appstore"
Step 1: Download and install the software on your PC or Mac, launch the program and connect iPhone to computer. Step 2: Once the device is detected, select "Fix All iOS Stuck" from the interface and then you'll enter a new screen. Step 3: Click "Fix Now" to get into the firmware. Download the firmware to your computer according to the instructions. Step 4: When the process completes, click "Start Repair" to fix all the app problems completely. Open App Store, s earch for "Instagram" app. Tap the app icon and go into "Ratings & Reviews" section and then "App Support", make sure you are logged in App Store with your Apple ID. These were some problems you can face while using Instagram, people can get frustrated if any app they use on regular basis won't open or load correctly for no apparent reasons. 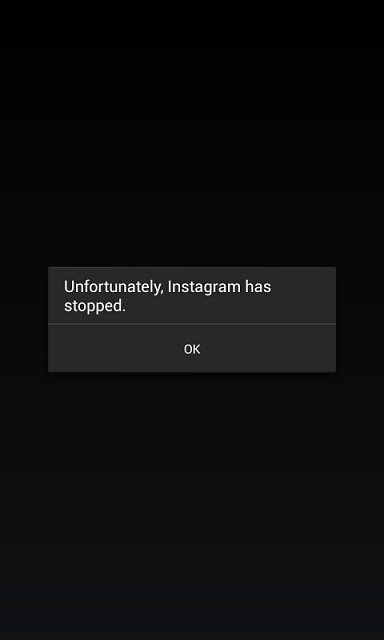 This guide covered some solutions on how you can fix Instagram related issues. These fixes are reportedly working and can save your time. If everything fails on you then you always have an option to restore your iPhone or Factory Reset it but sadly it will also delete your personal data. To prevent loss of data and fixing all sorts of iOS stuck issues we recommend you to use Tenorshare ReiBoot.